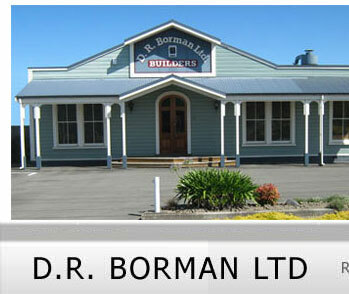 D. R. Borman Ltd was established in 1994 and now has a staff of 20-plus qualified tradesmen. 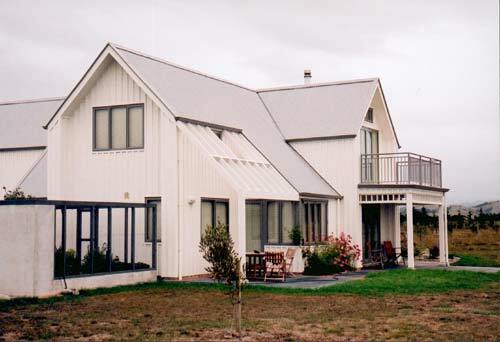 The company undertakes a large variety of building work, from the smallest maintenance jobs to light commercial construction, with quality housing a specialty. We also offer a complete jobbing work service, which takes care of all small maintenance work, we have a dedicated team of subcontractors who help us achieve the standard of finish we require and we offer a full service, from planning stage to landscaping. 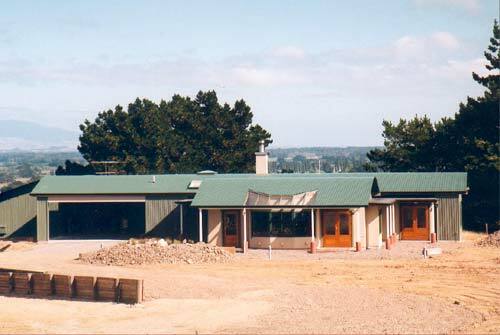 Many of our projects are completed through architects and we have built up a very good rapport with architects throughout New Zealand. We started entering HOY in 1997 and have succeeded every year locally including "The Supreme Award" over 4 consecutive years. At National level we have achieved 8 titles. 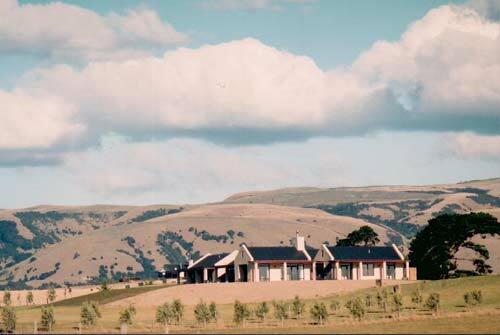 In 2003 we received a 1st in the 6 categories that we entered in our local competition. 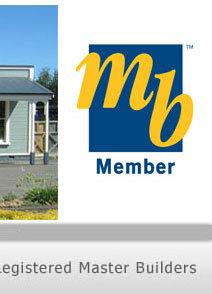 This was a first for any Registered Master Builder in New Zealand.